43mins: Phillips makes a dart through the middle but he's scragged and it's a turnover. Lot closer than I thought at HT- come on boys!!! The Wallabies are beginning to exert some territory and possession pressure but the Lions soak it up and turnover the ball. 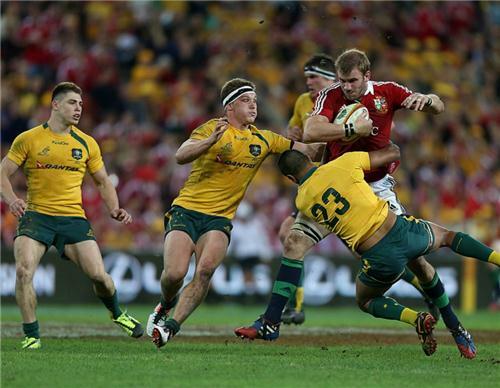 Australia run the ball through the hands but Tom Croft makes a sizeable stop and the danger is over for the moment. The hosts plough up through the middle before McCabe knocks on and these mistakes could hurt the Wallabies on the final scoreboard. Looks like it will be Michael Hooper coming on for fellow sub McCabe and this is a serious problem for the hosts now. 48min: Gill comes on and Hooper forced to line-up with the backs. 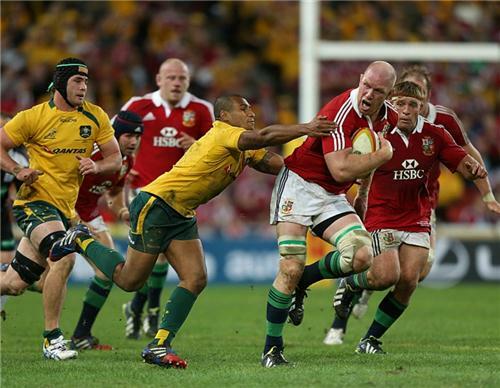 Can the Lions make hay with a forward forced to play out wide? A collapsed scrum in the Lions half and the hosts clear their lines with another penalty. 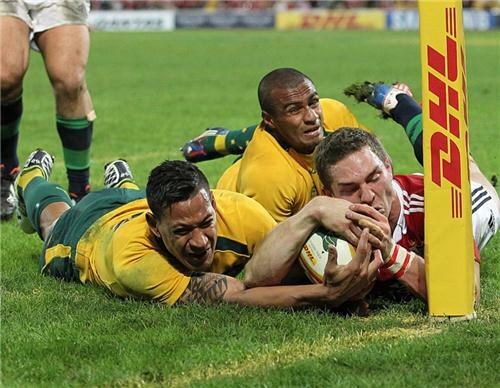 To clarify, Michael Hooper is now playing centre for the Wallabies. And Cuthbert punishes that weakness as he swerves past several men to cross. The Australian midfield is in total disarray. 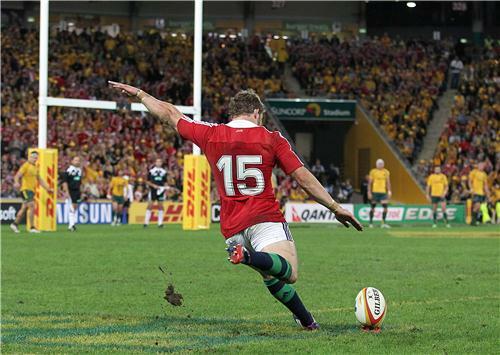 Halfpenny does the business from in front of the posts once again. 51min: Vunipola on for Corbisiero, Cole for Jones. More power!